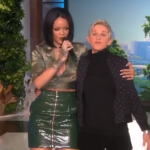 Have you ever watched Rihanna perform and wondered how she maintains her fit physique while being on the road non-stop? Well you are no closer to finding any useable information, because her ANTI tour rider is chock full of calorific treats and booze. The 27-year-old R&B star said she will have a steady supply of Cheetos, processed noodles, vodka, Oreo cookies and wines waiting for her backstage when she kicks off her world tour later this month. 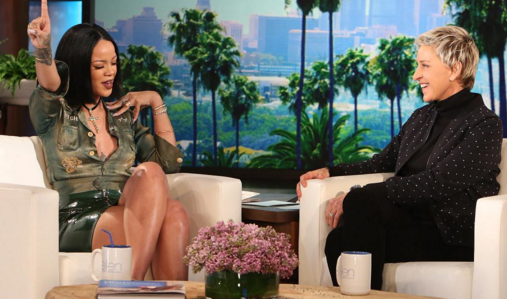 “How much do you consume?” host Ellen had to ask Rihanna in amazement. The Barbadian singer’s latest world tour in support of her eighth studio album will kick off in San Diego on 26 February.